The Steam Awards is due to take place on February 8th according to a Twitter post put out today on via Steam’s official handle. Furthermore, the Washington-based company have revealed that for the first time ever in the award’s history, a live broadcast will be held which includes messages from the winners. Valve (in typical Valve fashion) have offered very little as to what will be accompanying those messages but it’s not too crazy to think we’ll be treated to some game reveals and perhaps some updates on what Valve is up to, as last year they announced via a Reddit AMA that the company has some titles in the works. We can expect to see some updates on Steam VR too. 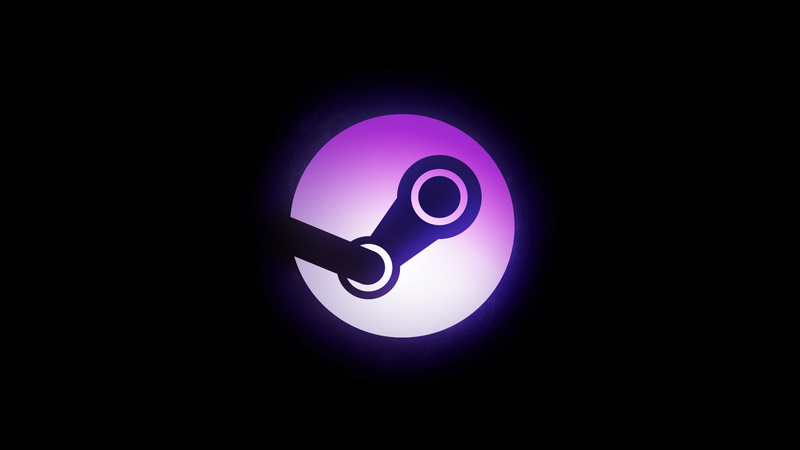 The Steam Awards began in 2016 and allowed users to vote on their favourite games of the year in a number of different categories. Firstly, users were given the choice to create their own category or vote in the pre-made ones. The next round was to vote on the winners in the most popular categories and finally, the winners were announced. Valve (again, in typical Valve fashion) made the entire event a celebration, offering hefty discounts and special emotes and profile backgrounds related to the awards. Past winners have included Portal 2, Skyrim, The Witcher 3, Stardew Valley and many many more. This year, past nominees return as well as new ones with the addition of a new category called ‘VR Game of the Year Award’ which, you guessed it, contains a handful of some of the best VR games of yesteryear. The Steam Awards is due to take place February 8th at 10am PT.